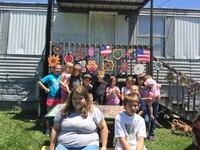 Mullins Neighborhood Ministry is and outreach to the children of Mullins Trailer Park. 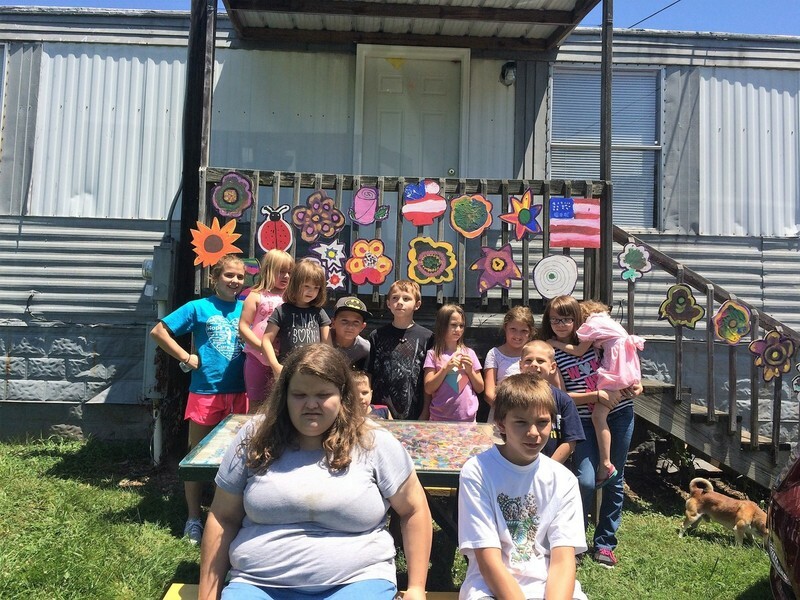 The church leases a trailer in the neighborhood and during the school year we share the love of Christ with the children who live there by offering an after school tutoring program called Kamotion142. The program meets on Tuesday and Thursday afternoons. During the summer we hold a VBS type progrm one afternoon a week.